Directorate of Analysis Help the President and other policymakers make informed decisions about our national security. Directorate of Science and Technology CIA office that creates, adapts, develops, and operates technical collection systems and applies enabling technologies to the collection, processing, and analysis of information. 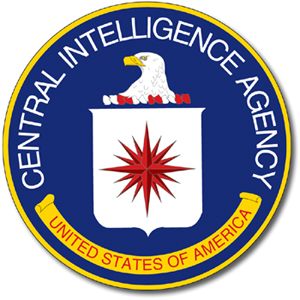 Directorate of Support (DS) One of the four basic components of the CIA. Stevens Express Leasing Stevens Express Leasing, a Tennessee-registered corporation that, according to inquiries by The New York Times, owns several planes operated for the C.I.A. Amazon Web Services LLC Provides infrastructure Web services platform in the cloud to companies.